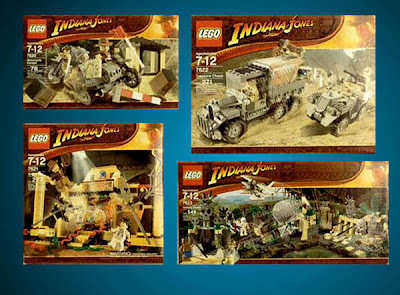 swench: Indiana Jones LEGO Set - YEAH!! Indiana Jones LEGO Set - YEAH!! How cool is that?!?!??!? Eurobricks also has a pic of a motorized AT-AT.